There is a stark similarity in a product and an industry. They are born, the peak, they reach the top, they decline and eventually fade, and that is called the life cycle. An industry just like a product is born out of a demand and a need that has to eventually takes a shape of an industry which see a huge influx of players over the time. 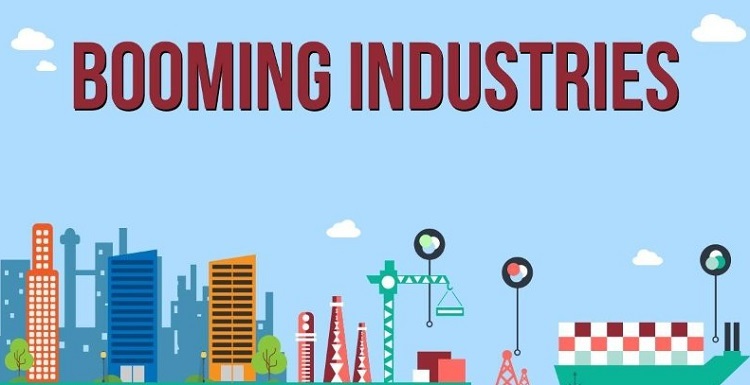 ‘Industry’ is a result of industrialization, and since then, there have been thousands of industries evolving in every era of time. Typically every industry born has the maximum returns till it peaks and that is the best time to enter any industry. 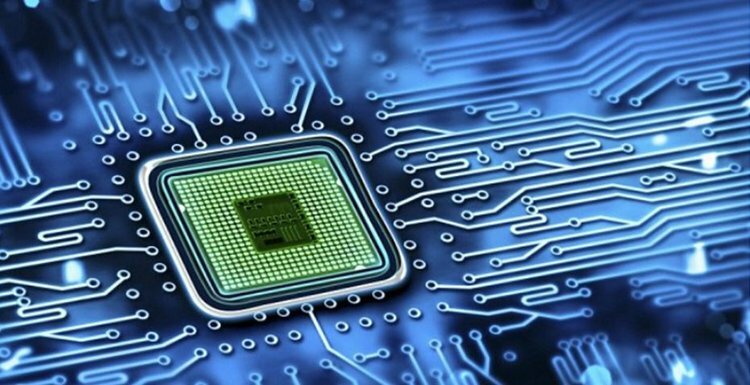 Innovation in technology, solutions to problems, meeting demands are a few factors that lead the birth of a new industry. 2018 would see its part of innovative industries that would boom and trend in the year and would be the best choice for a career. We have identified some of the top industries of 2018, that would reign in 2018 and further. A traditional marketing industry is—Advertising and it has been one of the most lucrative industries since its inception. With the advent of technology and birth of social media, a new variant has come to exist—digital marketing. Both the industries might be different; one being experienced and aged, the other being agile and young, but functionally are similar and are connected intrinsically. 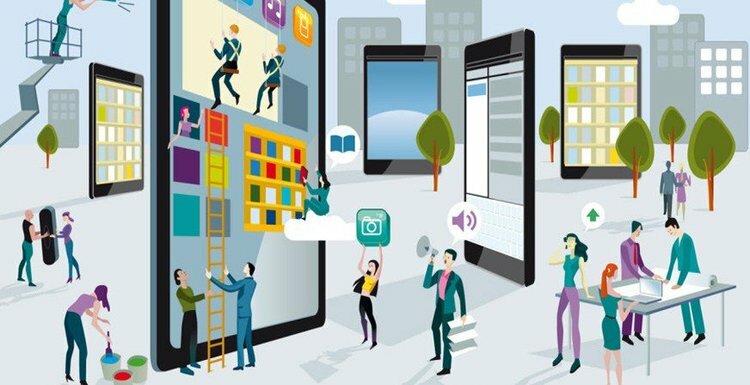 By the year 2022, advertising would be 80% automated and 20% of the remaining would be human-driven activities like- brand value, storytelling etc. This means there would be more time at advertisers disposal to think about the real essence of advertising. 8 out of 10 millennials would engage with a brand that would personally engage with them and that means social media is not going anywhere. Although being an industry established on solid fundamentals, there would be experimental advertising which would have 21%-50% of the budget allocated to it. Another age-old industrie—construction, would see a major boost from this year. 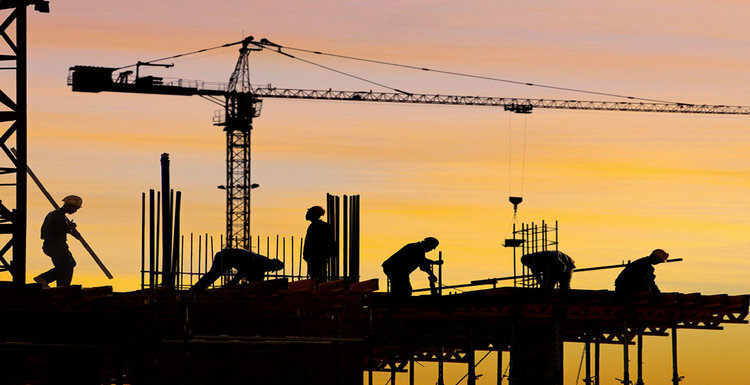 The worldwide construction industry is estimated to reach $10.5 trillion USD by 2023 at a CAGR of 4.2%. The one big factor in this surge would be the need of new infrastructure; residential as well as non-residential as a result of the emigration. Technology has always evolved like evolution and if something apart from evolution itself has grown us is—technology. It is undeniable that in the recent years, technology has grown at the fastest pace in the entire human history and the future of technology seems faster than today. Although technology is a huge subject cannot be fully covered, we can only tell a brief about the future of certain aspects of it. Experts have estimated that software and technology consulting services would see a surge of 6% in expenditure on the other hand hardware would see 3% in the year 2018. According to another estimate, the usage of mobile devices worldwide would touch 5.5 billion in another 3 years making the mobile penetration at 70%. In another 2 years, i.e. by 2022, the smartphone users out of the total mobile users would stand at 66% that would be 3.8 billion. 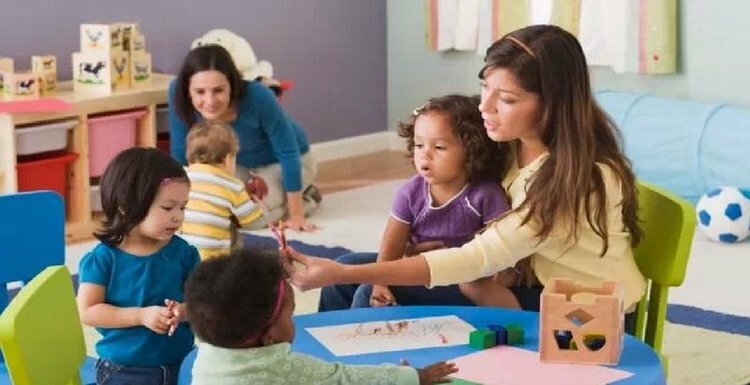 The demand for Global child care services and childhood education is growing due to an increase in the number of women in the workforce and the number of single-parent families and also on the other side i.e. by the reduction in poverty and improvement in health services. About 90% of 4-year old children are enrolled in preschool in countries that come under Organization for Economic Co-operation and Development (OECD). Growth in demand for child care services in 2018 and beyond would come from countries such as China, India, and Mexico, which have ambitious goals to increase preschool enrollments. 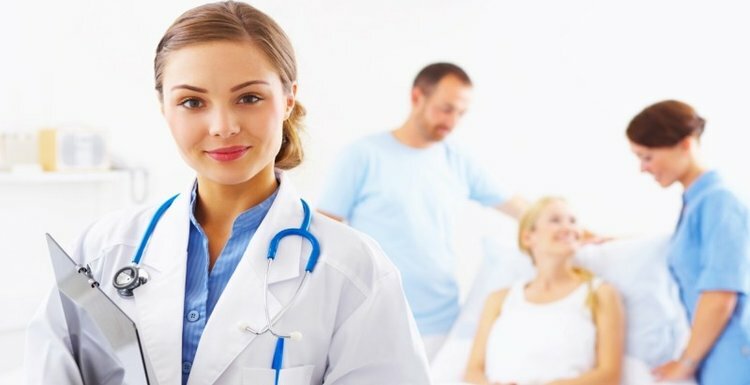 Health Care is one of those industries that has a direct impact on the evolution of technology. In the year 2018, would see major transformations with technologies like- A.I., wearables, Big Data, and robotics. The digital transformation of monitoring the patients along with data hubs using cell phone networks will earn health revenues. The awareness for resource utilization would grow in the delivery of healthcare like- poor utilization of operating theaters etc. Optimization of resources and products or services that improve the efficiency of healthcare delivery will be in demand. The paralegal is an old industry and how would it see a substantial growth in 2018 and beyond is the question one might ponder. Well, the numbers say that the industry would increase by 28% and would be close to 75000 paralegal professionals at the end of 2018 as compared to 2008. 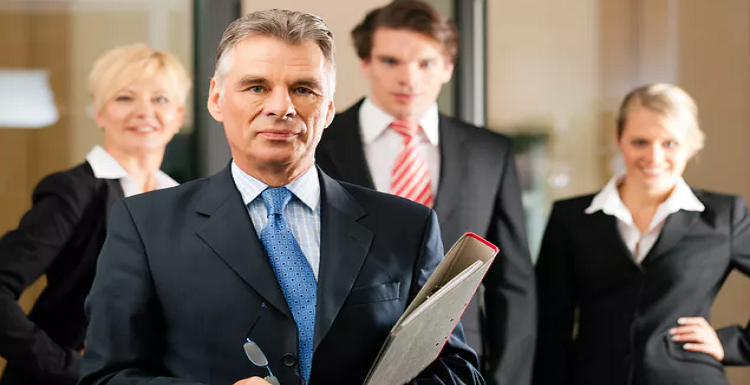 The sole reason of the growth of this industry is, it does not get hit by a recession, on the contrary, the need for paralegals to up in cases like bankruptcies and foreclosures which are results of an economic recession. 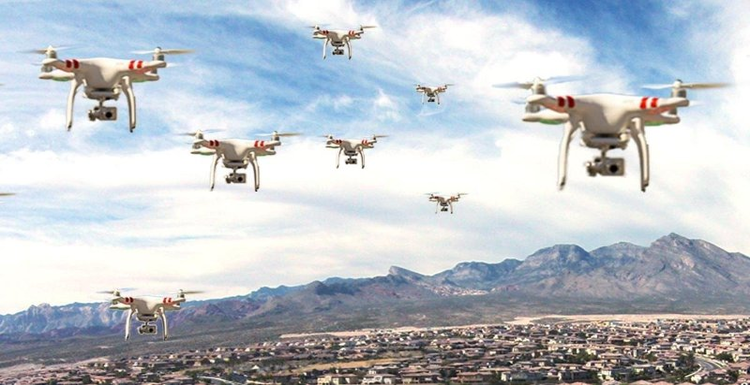 In the recent years, the craze and the use of drones right from defense to personal use had been a rage in the year 2017. Well, this is just the beginning of the drone industry starts to bloom now. There are myriad of players coming in the drone industry with their Drone Deploy Apps. As of today, there are 60 such apps available which saw a 328% increase since 2016. 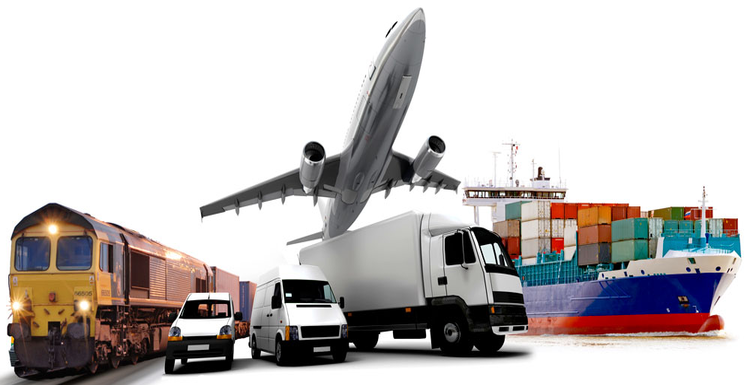 Since the invention of locomotives and steam engines, logistics has been one of most important part of our lives. It completely transformed the way we used to transport and travel. Logistics, in the 20th century, took shape of an industry with the aviation and nautical technology evolving. Today, other technologies like A.I., Robotics, Machine Learning etc. is making logistics better. New concepts and trends like delivery of choice, elastic logistics, data-driven logistics etc. have been already introduced and each year would see these trends picking up.